We GUARANTEE that your house will sell within 99 days! 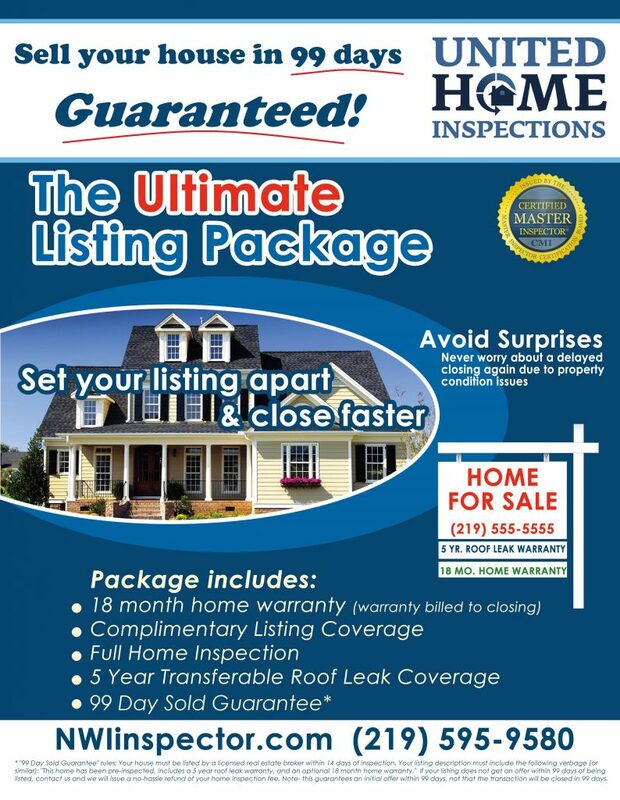 The Ultimate Listing Package includes a pre-listing home inspection report. You will learn about potential defects that could slow down or even kill your deal before the buyer’s inspection uncovers them. The benefit to you as the seller is that you have time to get these defects corrected or disclose these to potential buyers. This eliminates renegotiating after the buyer’s home inspection- if they get an inspection at all. 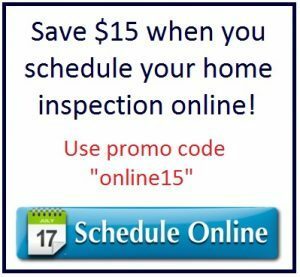 Some buyers may opt to waive the home inspection altogether if you show them the prelisting home inspection report. 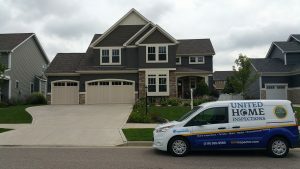 Since all home inspections include our 5 Year Platinum Roof Protection Plan, you can also market your house as including a “5 year roof leak warranty”. This coverage can be transferred to your buyer. If you list your house with a real estate broker, and don’t get an offer within 99 days, we will refund your home inspection fee. There is no risk to you as the seller- either you sell your house, or we issue a refund. Its that simple!